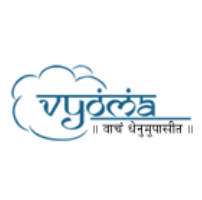 This Online Training Course on Sanskrit for Beginners or Samskrta Pravesha is delivered by Vyoma Linguistic Labs Foundation (VLL), a renowned institute promoting Sanskrit. This Online Course covers Pronunciation, Alphabets, Grammar, Sentence formation, Conversations, Stories and more. 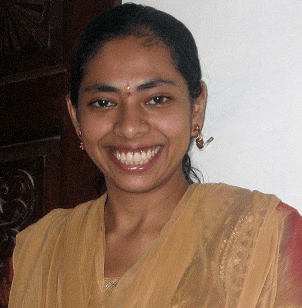 Enrol into this course and learn Sanskrit online. 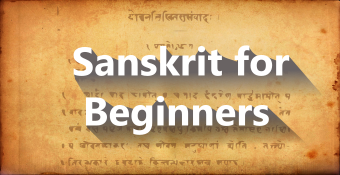 This course is best suited for students and professionals interested to learn Sanskrit, a classical and ancient language of India. 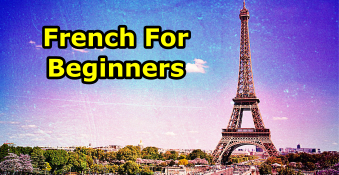 Good beginners course. Wish we have another advanced course to keep going ..
A Brilliant course and faculty was excellent. Excellent course! The speed, the clarity! I highly recommend it to all!